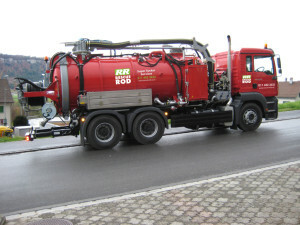 Looking for sewer line cleaning? Have a blocked drain or experiencing reduced water flow? Our drain cleaning solutions can unclog and flush your system thoroughly without having to risk damaging the system, with our low impact combination slurry suction and high pressure water jetting technology. 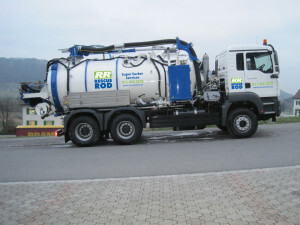 This powerful unit is proven to be more effective than other mechanical and chemical drain cleaning methods.We service both large municipal drainage systems as well as private homes experiencing drainage issues. 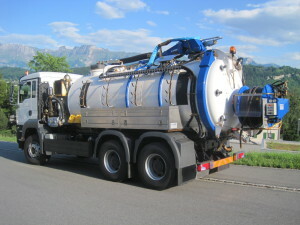 Drains are cleaned faster and more thoroughly. Cost effective, with reduced transport costs. 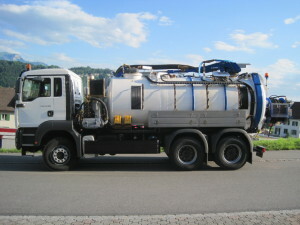 Deals better with sludge and fixed debris. Handles pipes of almost any size.